A tranquil setting so close to a bustling city centre is exceptionally hard to find, but not only do you find this at The Park you will also discover that it is an environment that is both inspiring and practical for your event, whether it be corporate team building, business showcase or conference. 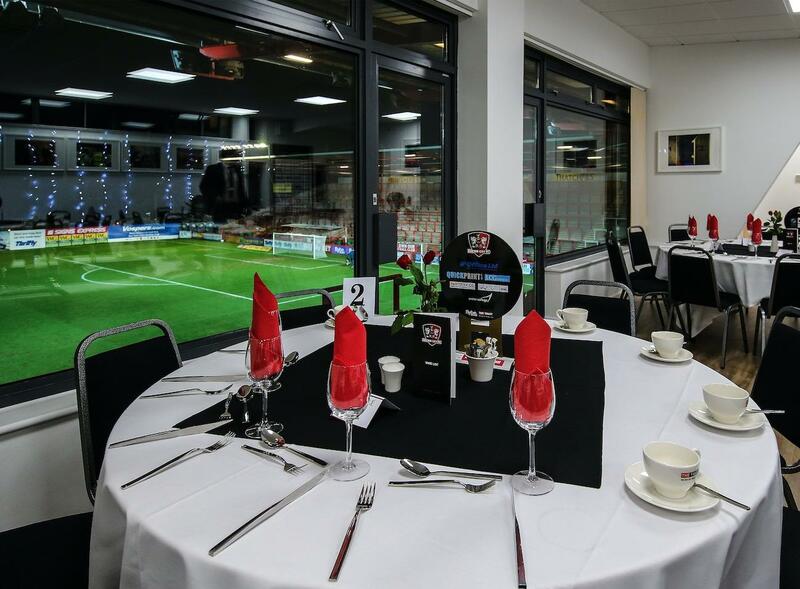 The Park brings an air of warmth and tradition to any business event, bathed in natural light, you will be able to absorb the calming atmosphere, and of course sense the unrivalled buzz of a venue that has extensive history and roots in the world of professional football. Set in the heart of Exeter, a cosmopolitan city steeped in history, The Park is just a five minute walk from the city Centre. With extensive conferencing experience, the team at The Park pride themselves in delivering exceptional customer service and greatly value our customers needs, ensuring operational support is paramount during your visit. The Park Exeter’s events partner is Warwick Events Services. The company is able to design, build and deliver your conference or event to ensure it runs smoothly. With many years experience Warwick Events Services are our and your tusted events partner.